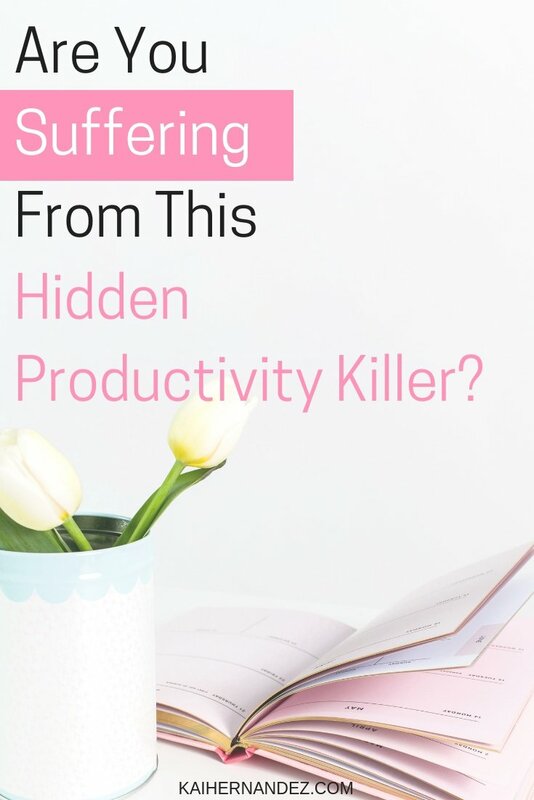 As a mama working on her online biz from home while taking care of her little ones, you know more than a thing or two about productivity killers. Nothing breaks your focus faster than a little one who wants your attention. Or what about when you suddenly remember that chore you were supposed to do yesterday? While those are all very real productivity killers, here’s one I bet you didn’t think of – context switching. What Even Is Context Switching? Context switching is just when you shift your focus from one task to another. Sounds the same as multitasking, right? But there are some distinct differences. Sure, context switching does happen a lot during multitasking, but it happens even when we are completely done focusing on one task, and switching to the next. Context switching is when your brain has to a mental shift from one task to the next. Your brain has to get into the flow of a new task, which isn’t all too hard after a few seconds, our brains are great at this. But when these context switches add up, it can cost us up to 40% of our productivity. That’s like throwing away 24 minutes of every hour of work. As a wahm, you want to spend time with you’re little ones, that’s the whole reason you became a wahm to begin with, amiright? So it’s important to schedule your day around things that will cause you to break focus or distract you into switching to an easier task to complete. Take a good look at your schedule, and find two or three good chunks of time to work distraction free. If you have little ones at home, like me, a perfect time to work is naptime. One of the best ways to fight context switching is to stick with just a few daily goals. Using a biz planner is the perfect way to grow your biz, while sticking to just a few goals a day. Let me guess, you also struggle with those ‘squirrel moments.’ Those moments when something pops up & catches you off guard to the point you don’t even realize you were focusing on something else to begin with. Believe it or not, there is actually a super simple trick to avoid letting ‘squirrel moments’ take over your biz time. 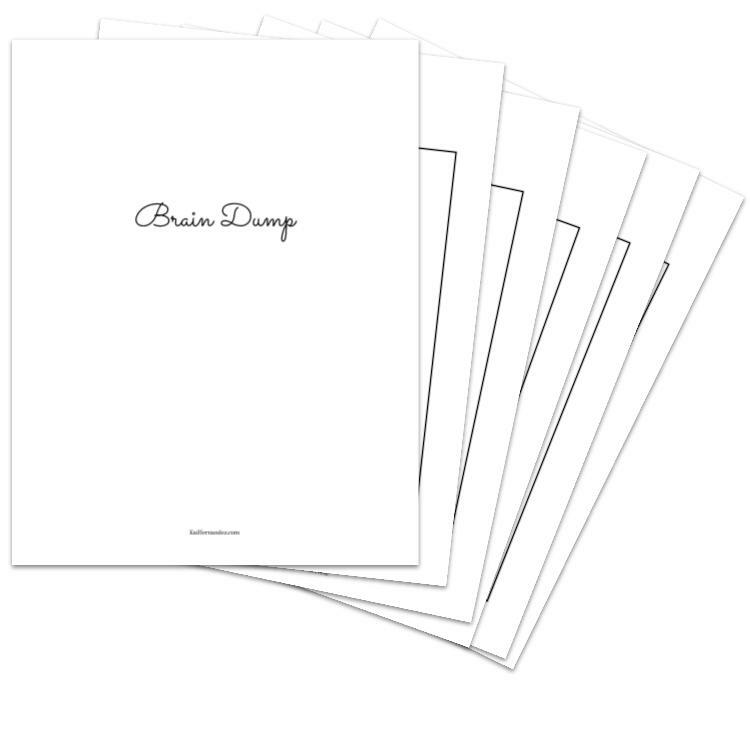 Get your self a Brain Dump. A Brain Dump is a place you can store all of those thoughts, idea, to-do lists, and more that pop up and distract you. This is the big one, the champion against context switching – batching. Batching your biz tasks not only saves an insane amount of time, but it also helps you to plan ahead and run your biz with purpose instead of wondering what you will throw up on social media or your blog that day. 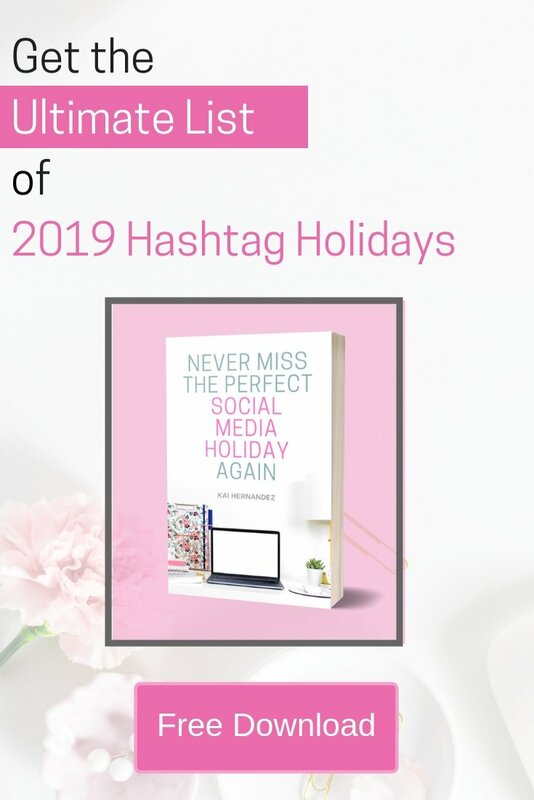 You can batch anything from your Instagram posts, social media marketing, blog posts, pin creation, order fulfillment, emailing, facebook promos, courses, email marketing, creating freebies, and so much more. Do you suffer from context switching? Let me know in the comments. Let me know if you have any questions about context switching or anything else in this post.